Volumes of Russian gas to return 2013 level. 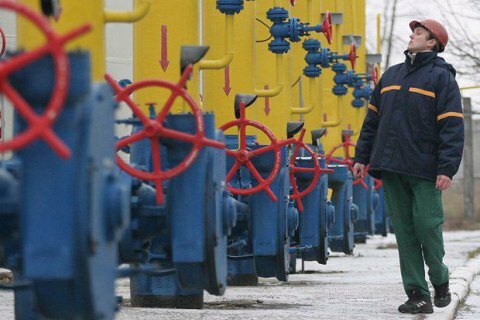 The operator of the gas transportation system of Ukraine, Ukrtransgaz expects the volumes of natural gas transit through the territory of Ukraine in 2016 to grow 19% over 2015 to 80 bn cu m, the company's press secretary Maksym Bielavskyy wrote on 21 November on Facebook. In 2015 the transit of Russian gas through Ukraine to EU countries amounted to 67.1 bn cu m, a 8% increase over 2014 (59.4 bn cu m). In 2013, Ukraine transported 85 bn cu m of gas. In January-October 2016, the gas transit through Ukrainian gas transportation system has grown by 20% compared to the same period last year - to 65.3 bn cu m.